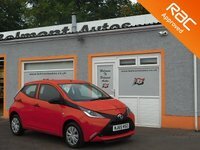 The Toyota Aygo is a compact fun city car with eye-catching looks and a frugal petrol engine . 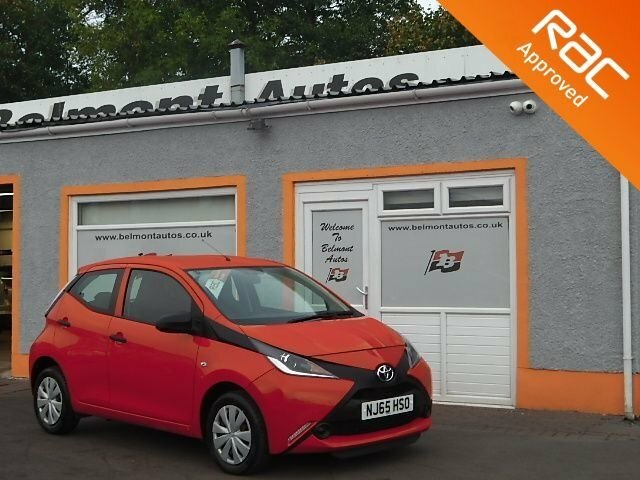 This one owner, low mileage model is finished in red metallic paint with black criss cross detailing at the front .Exceptionally economical with a low insurance grouping and zero to pay for road tax. 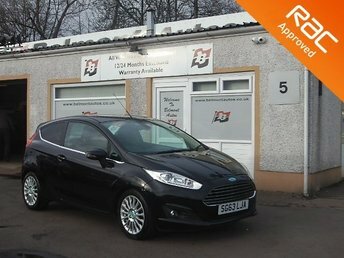 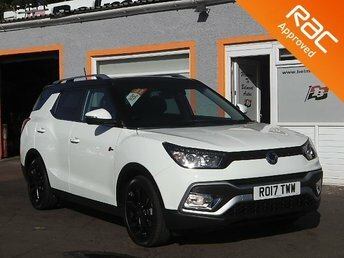 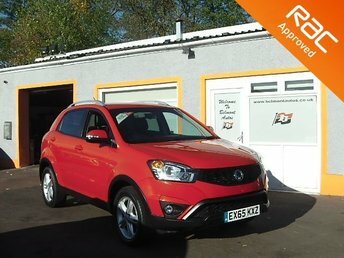 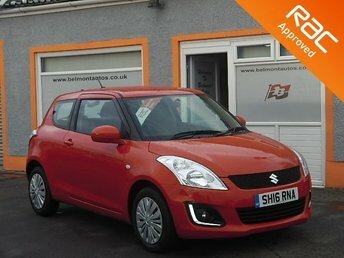 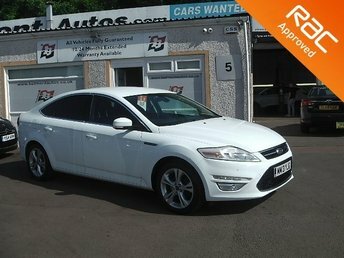 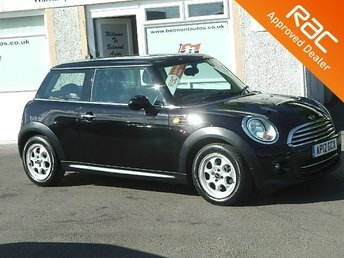 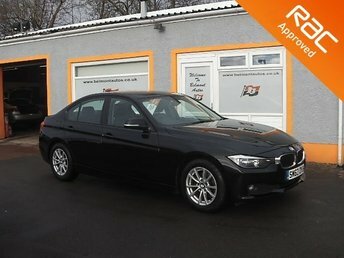 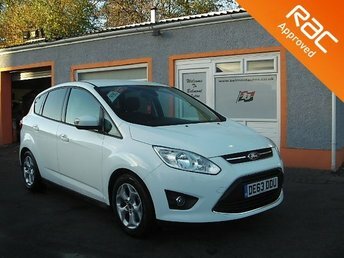 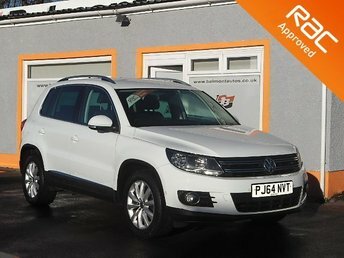 The Vehicle is supplied with a full MOT 3 month RAC warranty and 1 years RAC breakdown cover.